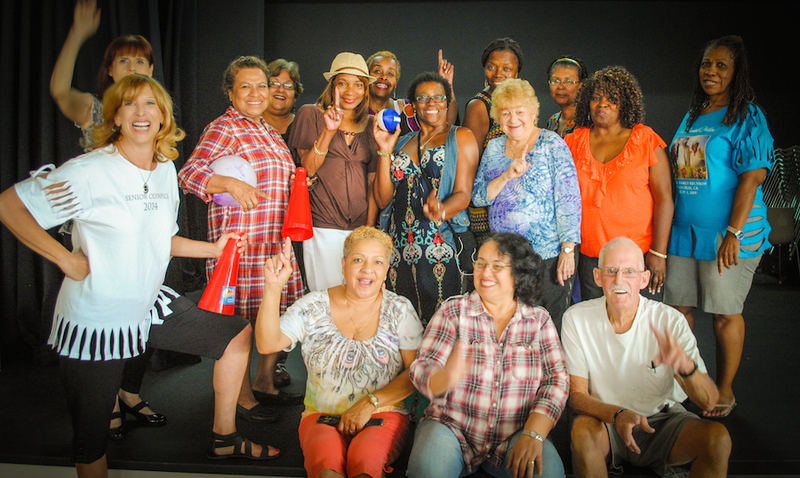 Long Beach loves its seniors, and who wouldn’t? I doubt very many of us could say we balled as hard as the fourteen women and man who won the 2014 EngAGE Senior Olympics this year. (Not to mention it was their first time competing.) Long Beach can thank these outspoken folk for calming the fears of a younger generation, for keeping the Olympic dream alive, or at the least, encouraging us to look forward to a healthy, vibrant future as well. Enter the 9th Annual Senior Health and Wellness Fair, to be held on October 9, is just one of the many ways that our city officials show they really care. People with Medicare Part B are urged to bring their Medicare card to the clinic to receive a free flu shot. No appointment is needed. More than 30 service providers will give out information about home health care, local health agencies, city and county transportation, senior assistance programs, pharmacy services, and insurance programs. Topics will include the latest health technologies, products and services benefiting seniors, including blood pressure monitoring devices and mobile apps for health information and resources. “The Health and Wellness Fair will provide our seniors with free screenings for blood pressure and balance, and also flu shots, because people age 60 and older are at high risk for serious complications from influenza,” said Vice Mayor Suja Lowenthal in a statement, who represents the 2nd Council District. Attendees are also welcome to tour the Senior Center facilities, including the in-house gym, cafe, and daily meal program, classrooms and information services. So we say, cheers to a lovely life lived, to the friends and family still present in our lives and to the many years ahead that will always hold the promise of exciting things to come. The 9th Annual Senior Health and Wellness FairThursday, October 9, from 9:00AM to noon at the Long Beach Senior Center, located at 1150 East 4th St.